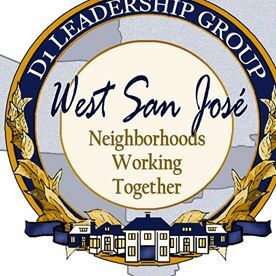 The next D1LG meeting will be held 9AM Saturday, January 13 at West Valley Library. Attend and hear our featured speaker David Sykes, City Manager. The Participatory Budget activity has started. The first Steering Committee meeting was held this week. Hear an update at our session. The other key activity is the election of the D1LG Advisory Board for 2018 – 2019. Nominate a colleague or nominate yourself! for the positions of Chair, Vice-Chair, Secretary, Treasurer, Member-At-Large. Send a nomination mail now to d1leadershipgroup@gmail.com. Join us on January 13 and RUN FOR ADVISORY BOARD!